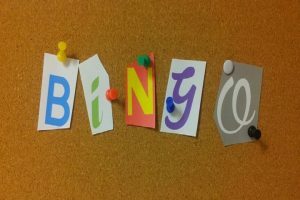 Play Bingo with friends and win prizes. 5th grade and under. No registration required.